(2010). Product Yields Prediction of Tehran Refinery Hydrocracking Unit Using Artificial Neural Networks. Iranian Journal of Chemical Engineering(IJChE), 7(4), 50-63.
. "Product Yields Prediction of Tehran Refinery Hydrocracking Unit Using Artificial Neural Networks". 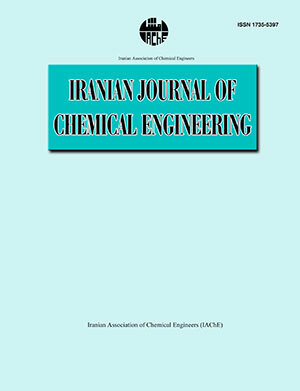 Iranian Journal of Chemical Engineering(IJChE), 7, 4, 2010, 50-63. (2010). 'Product Yields Prediction of Tehran Refinery Hydrocracking Unit Using Artificial Neural Networks', Iranian Journal of Chemical Engineering(IJChE), 7(4), pp. 50-63. Product Yields Prediction of Tehran Refinery Hydrocracking Unit Using Artificial Neural Networks. Iranian Journal of Chemical Engineering(IJChE), 2010; 7(4): 50-63.